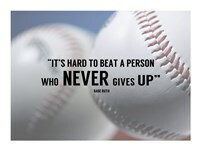 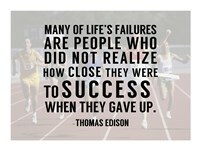 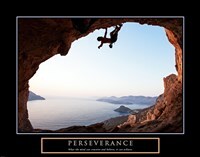 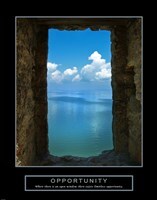 Here at FulcrumGallery.com we have a broad selection of motivational sports posters and motivational sports pictures for you to choose from. 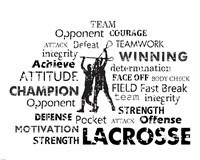 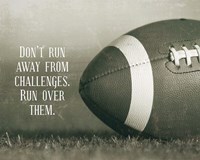 Whether you are looking to give your little star athlete some wise words or simply want to inspire your office team to get back in the game, FulcrumGallery.com has a variety to help get your message across. 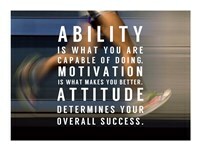 Training and working can be a difficult task but our motivational sports art will help you achieve and strive for the best. 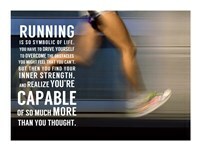 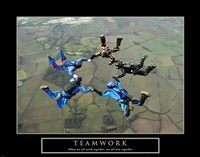 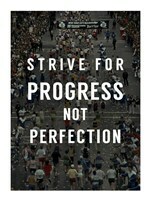 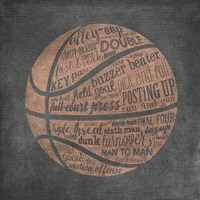 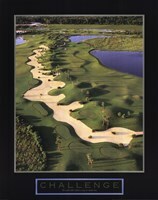 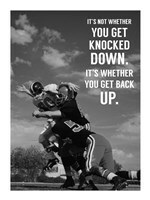 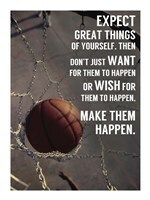 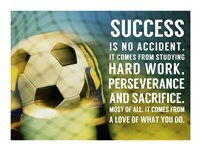 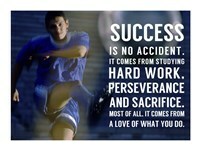 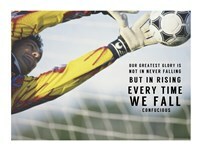 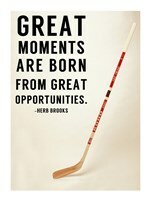 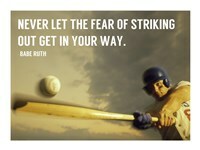 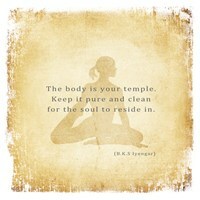 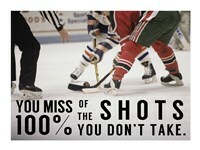 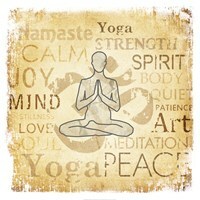 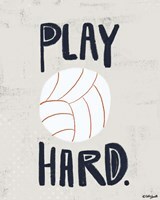 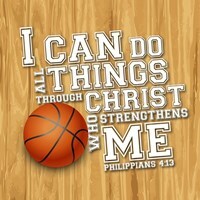 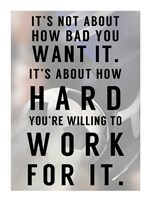 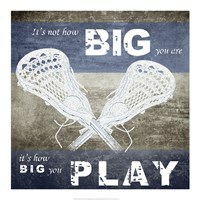 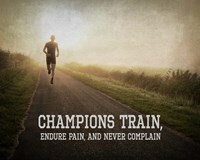 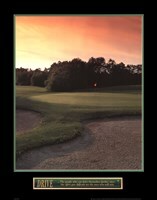 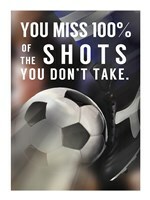 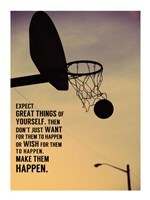 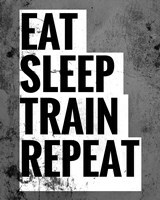 Get back in the game and work your hardest with FulcrumGallery.com sports posters and inspirational sports art today!